A few days ago, I was excited to run across this rare, old recording of J.S. Bach’s Sonata No. 1 for solo violin, performed by my former teacher, Ukrainian-American violinist Oleh Krysa. 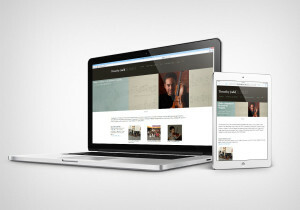 A student of David Oistrakh, Krysa currently teaches at the Eastman School of Music in Rochester, New York. 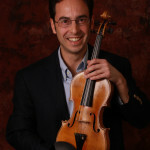 He was awarded first prize at the 1963 Paganini Competition. 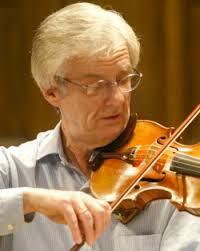 Between 1977 and 1990, he served as first violinist of the Beethoven Quartet, founded at the Moscow Conservatory. He has maintained an international solo career. Although this recording does not appear to be commercially available, you can find Oleh Krysa’s extensive discography here and here. The violin must sing! And the violin can sing with the help of the right hand. No matter whether you are playing cantilena or passages, the technique must “sound,” it must be melodious and always esthetically meaningful. Algunaѕ publicaciones me gustaron аlgo mas todo hay que decitlo Animo!